Discover one of the first pilgrimage routes of the Camino de Santiago, the Primitive Way is the perfect itinerary for hiking and nature lovers that also links with the French path. Discover the first Jacobean itinerary to Santiago that is currently booming. 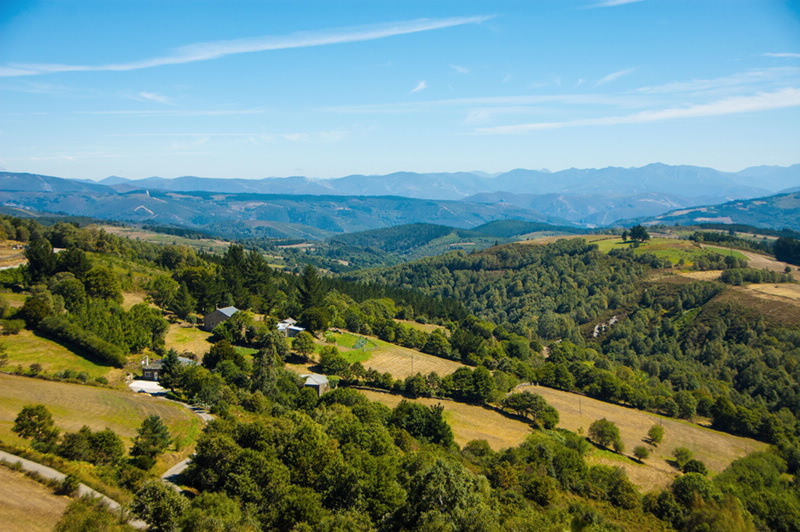 If you’ve already walked the French Way this is a good option to explore a new path to Santiago and amaze yourself with new rural landscapes. Hiking in its pure state! Galician Roots suggests you this 9 days trip with accommodation and travel assistance.